At UTRGV, faculty, staff, and students are continually engaged in several education and outreach programs. 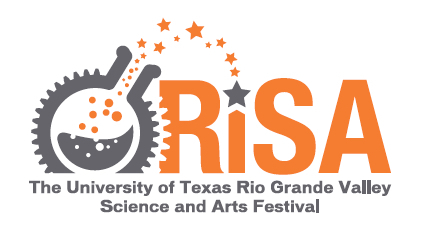 Rio Grande Science and Arts (RiSA) Festival The RiSA Festival celebrates science through the arts with free community events held at UTB/TSC and in the Brownsville Mitte Cultural District. 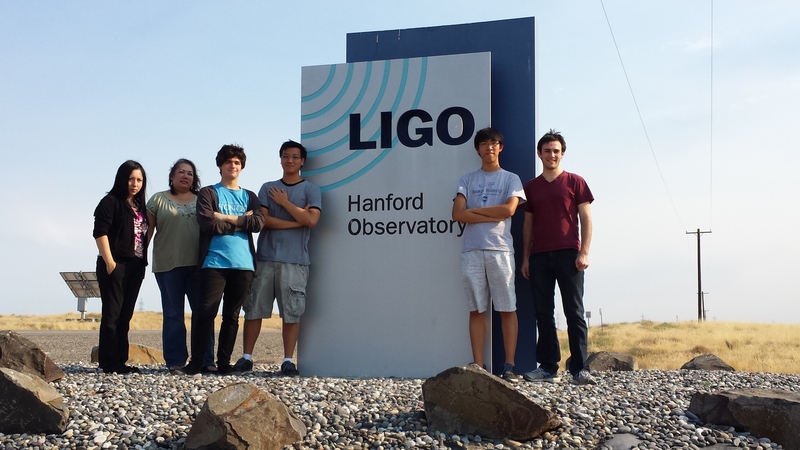 Research Experience for Undergraduates (REU) The UTB/TSC REU program offers students the opportunity to choose a summer research experience in the areas of astrophysics, biophysics, gravitational wave detection, lasers and photonics, nano-science and advanced materials or radio and optical astronomy. High School Physics Research Poster Contest The UTB/TSC Department of Physics and Astronomy hosts a yearly research poster contest for high school students. Students work with faculty to create a research poster on a physics or astronomy topic with the chance to win scholarships to study physics at UTRGV. Science Cafe & Nerd Nite Science Cafe and Nerd Nite events are held once a month. 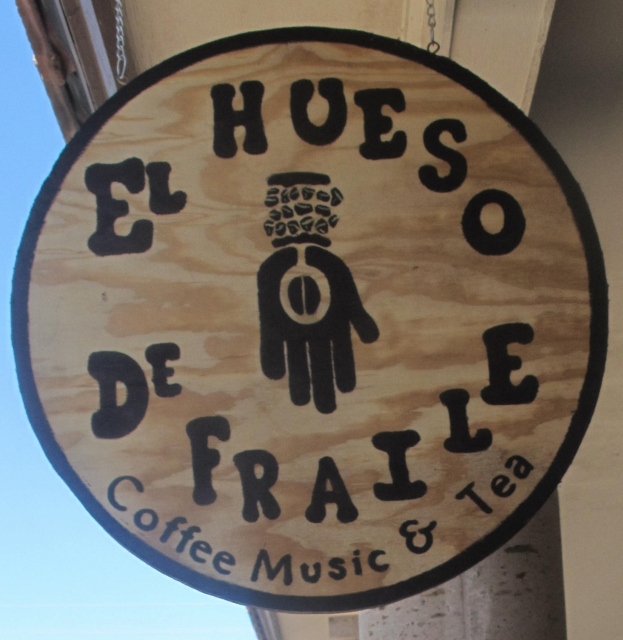 The series is free, open to the public, and no reservations are required. Spacecraft Tracking and Astronomical Research into Giga-hertz Astrophysical Transient Emission (STARGATE) As a research center adjacent to SpaceX's future command and control center, STARGATE will develop new radio frequency based (RF) technologies for a wide range of academic and commercial applications. STARGATE will enable our students to be directly involved in all aspects of a space mission, including the design of the spacecraft, testing, launch, and orbital operations. Nompuewenu Observatory The Nompuewenu Observatory hosts Astronomy in the Park events at Resaca de la Palma State Park on the last Friday of every month except December. To schedule a visit to the observatory or to request someone to visit your school for a presentation send an email to: observatory@utrgv.edu. UTRGV Physics Circus The UTRGV Physics Circus was created in 2003 to help increase interest in science. The shows are interesting and educational physics demonstrations gear towards people of all ages. People will find the fun and excitement in physics. Physics Colloquia & Seminars The Physics Colloquium is scheduled weekly in the UTB/TSC Cavalry Building. See the webpage for the current schedule and for more information contact Dr. Matt Benacquista. Student Opportunities A list of student opportunities for high school, undergraduate, and graduate students including scholarships, fellowships, and internships.